We have an awesome deal on the WhiteSmoke Writing Assistant: Lifetime Premium Subscription on the Geeky Gadgets Deals store today, you can save 80% off the regular price. The WhiteSmoke Writing Assistant: Lifetime Premium Subscription is available in our deals store for $79. Even the best writers make errors. Whether you fit that mold or you’re an awful writer altogether, you’ll find your solution in WhiteSmoke. Using advanced technology, WhiteSmoke checks your work for grammar, spelling, punctuation, and style errors – so you never send off a flawed work email again. 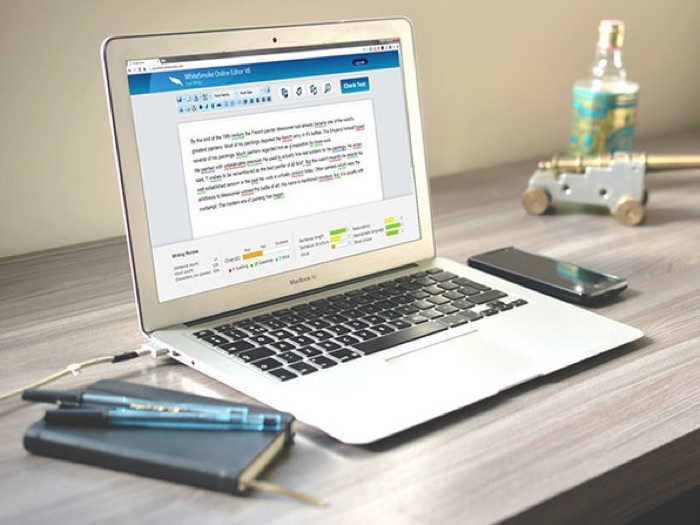 Whether you’re writing on mobile or desktop, this versatile, easy-to-use software is compatible with all browsers, includes a translator for over 50 languages, and lets you perfect your writing virtually anywhere you do it. You can find out more details about the WhiteSmoke Writing Assistant: Lifetime Premium Subscription over at the Geeky Gadgets Deals store at the link below.